At Better Choice Beverage Co, we are leading wholesalers and distributors of the best Alkaline Water in Australia - Icelandic Glacial. It’s pure, fresh and balanced Natural Mineral Water bottled and imported directly from the Olfus Spring in Iceland. Known for it’s unique and distinctive packaging, you won’t find any brand of spring water that is as pure and authentic as Icelandic Glacial. It delivers a water of exceptional purity to consumers with a ‘net zero’ carbon footprint and is 100% a sustainable product. What makes Icelandic Glacial Spring Water so special? The Organization of Economic Cooperation Development recently found that Icelandic women have the highest life expectancy in the world. When combined, Icelandic men and women share the top spot for life expectancy. Could it be something in the water, perhaps? We think so! Christian Dior and Icelandic Water have announced that Dior will exclusively use Icelandic Glacial to hydrate its skincare cosmetics products because of its optimal biological properties including brightening efficacy. 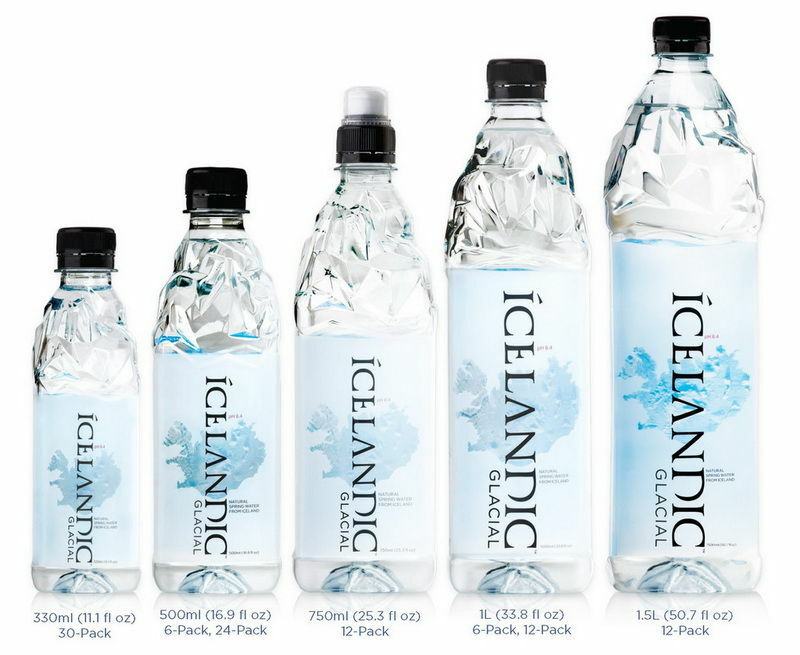 This is major development in the bottled water industry and is a big boost to the Icelandic Glacial brand worldwide. It even works wonders on the skin! Purchase the best bottled water with alkaline in Australia from leading Coles & Woolworths Supermarkets, 7-Eleven convenience stores and Dan Murphy liquor outlets. Enjoy the clean, crisp and pure taste that that only Icelandic Glacial can deliver. Check out the hype for yourself – you won’t be disappointed. For all enquiries on where to buy Natural Alkaline Water in Sydney and other areas, contact Better Choice Beverage Co. on (02) 9734-8753 or drop us an email at info@betterchoicebeverageco.com.au and we’ll be in touch as soon as possible.